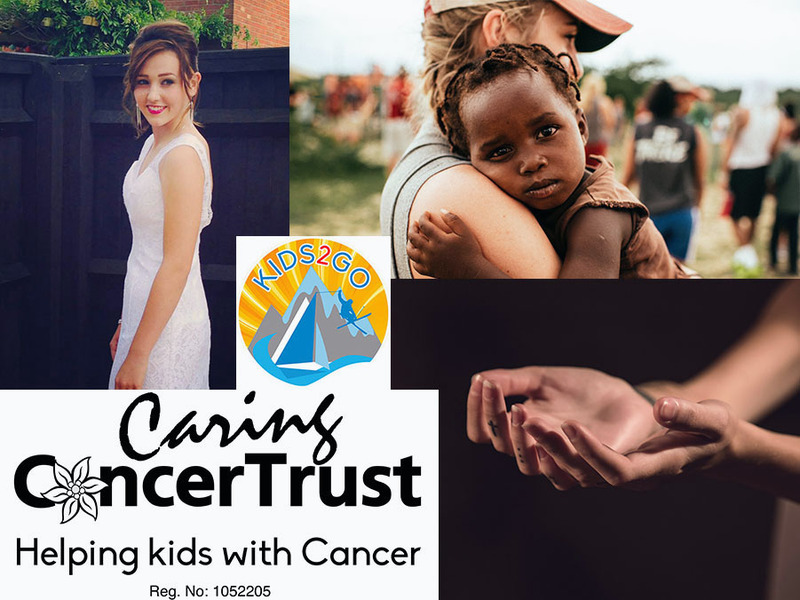 We continue to raise funds for these two amazing charities. 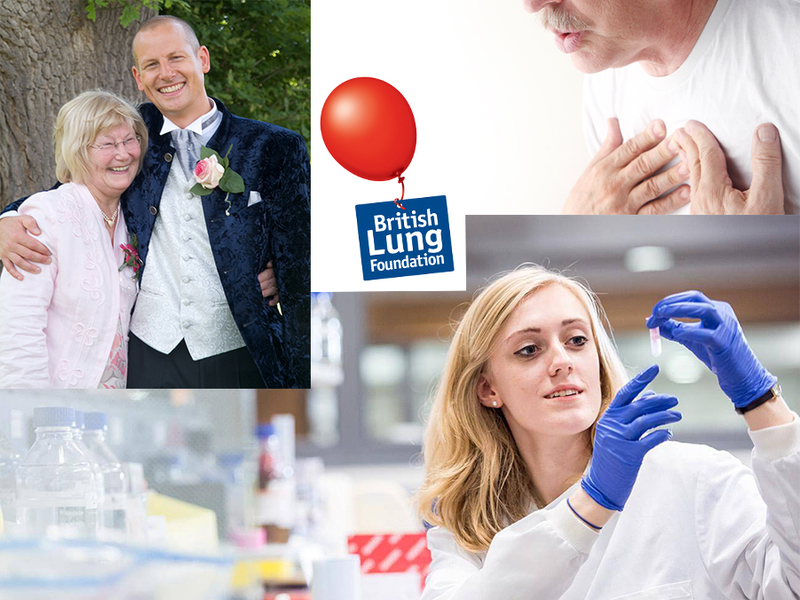 The British Lung Foundation is the only UK charity fighting to help the 1 in 5 people in the UK affected by lung disease, by researching new treatments, campaigning for better awareness and services, and providing support and advice for patients, carers and family members. For further information, please visit www.blf.org.uk. For help and support, call the BLF Helpline on 03000 030 555. 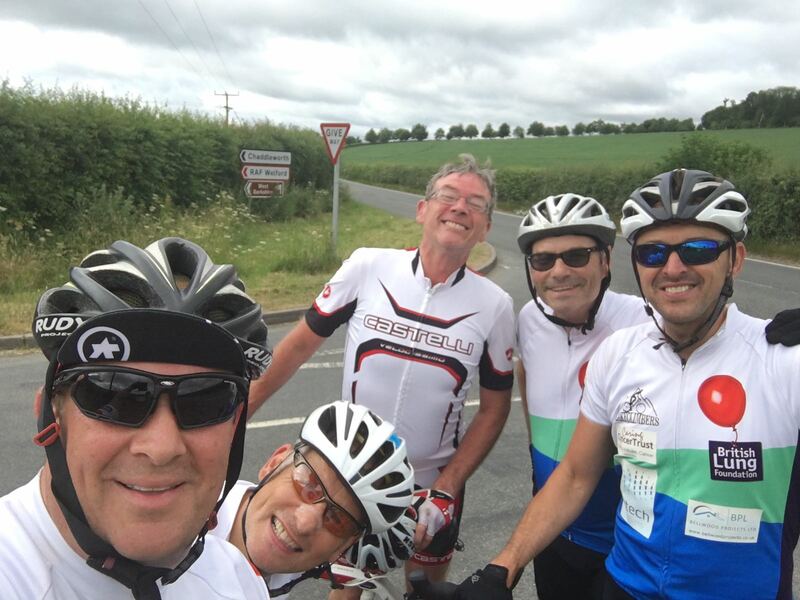 IPF – Affects 32,500 people in the UK and sadly takes the lives of 5,300 people each year. That’s over twice as many as die on Britain’s roads each year. IPF causes continuous scarring of the lungs, making it increasingly difficult for a person to breathe. It has no known cause, no cure, and average life expectancy after diagnosis is just three years. COPD – Affects 1.2 million people in the UK, 115,000 people diagnosed each year. Nearly 30,000 people die from COPD each year making it the second biggest cause of death from lung disease. There is no cure. With COPD your airways become inflamed and air sacs in your lungs are damaged. This causes your airways to become narrower, makes it harder to breathe in and out.